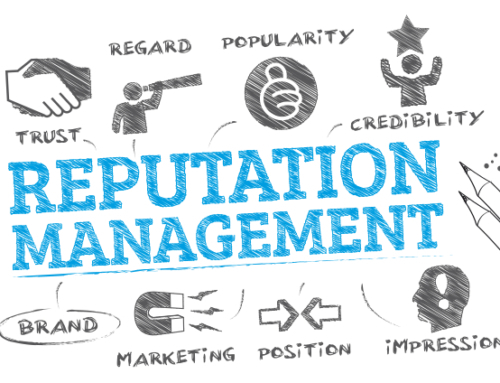 The truth is that there are quite a few different things which are going to determine the brand credibility of a certain company. 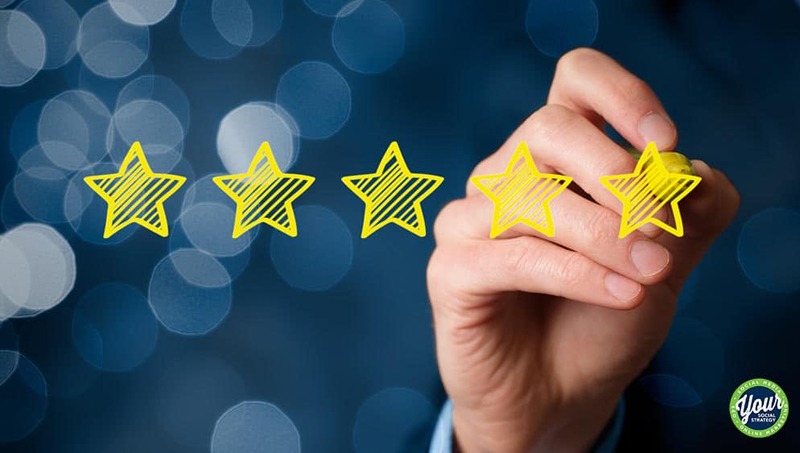 One of the most important things, however, is always going to be the opinion of the actual customer which is usually manifested in the customer reviews. With this in mind, there is quite a lot of different market research which attempt to determine the number of people who read and trust reviews. Some say that it’s about 79% while others claim that it’s over 88%. 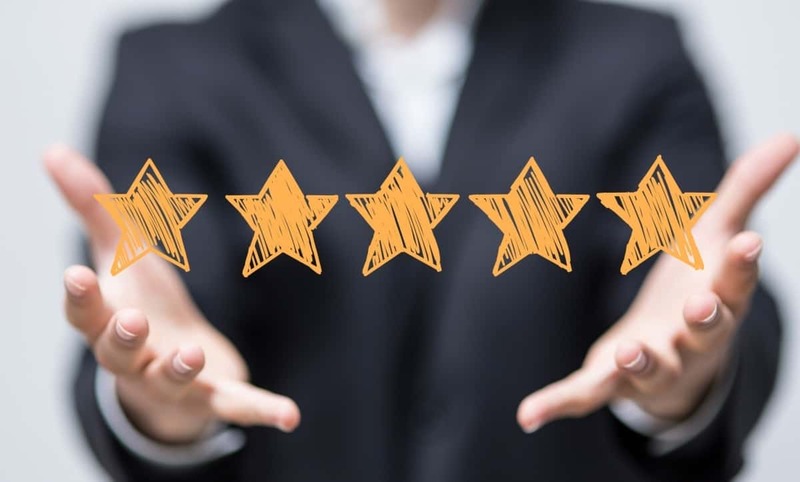 Regardless of which one you choose to go with, the truth is that customer testimonials play a paramount role in promoting your product or service. They are one of the most important things in every single business niche, including owning a funeral home. This is a particularly delicate and sensitive industry field which requires tremendous professionalism, experience and care for the client. Performing a service of the kind in the tremendously devastating environment of the funeral requires quite a lot of effort, and that’s why people search for the best funeral homeowners with trusted credentials and established a reputation. 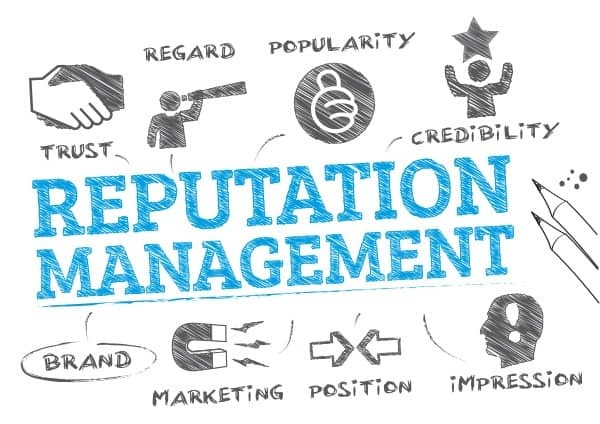 Speaking of reputation, one of the most effective ways to do so is to publish customer reviews and let potential clients take a look at them. Even if there are some relatively negative reviews, if the positive ones prevail, you are going to reap a lot of success. People trust people, especially on the Internet. 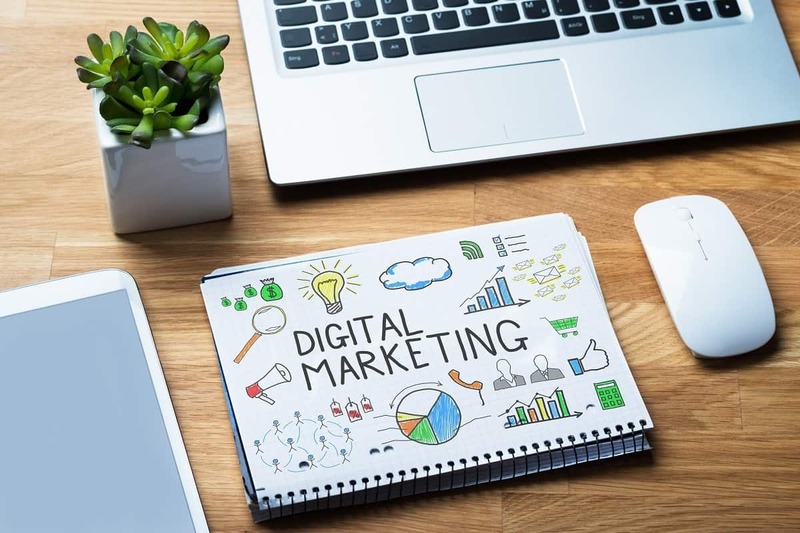 With so many different providers stemming from every corner of the web, it’s important to establish trust between the customer and the business. 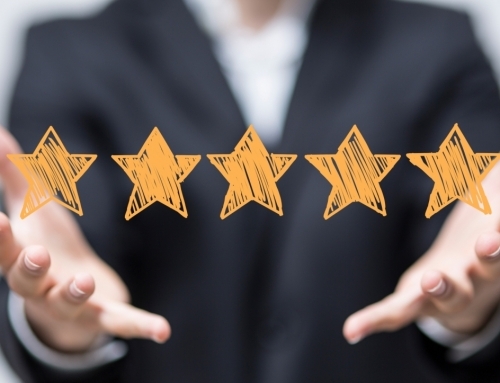 Customer testimonials are going to help you establish that trust in advance. 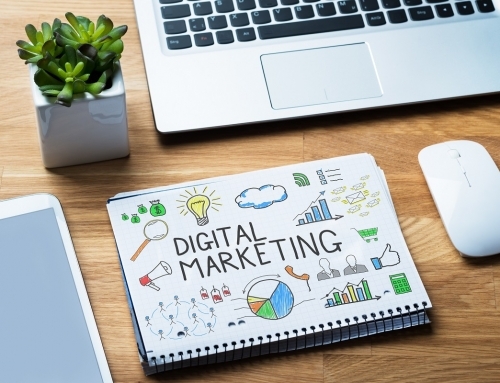 Even though you might think that running a funeral home wouldn’t require marketing, if you are ambitious and want to be successful in it, you have to regard it as business like any other. It needs to be promoted, and it needs to work on its brand identity so that it could attract customers. With this in mind, it’s highly advisable that you start getting busy. 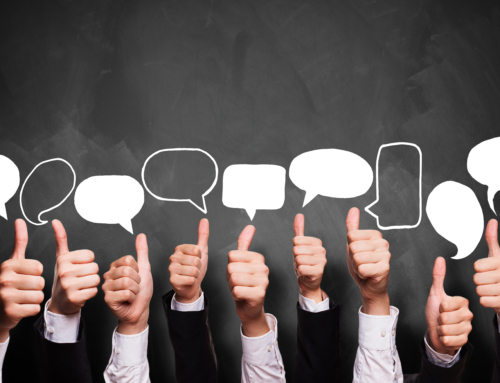 Gather 15 testimonial documents from satisfied customers and start sharing them around. You are going to quickly see the beneficial impact that this is going to have on your business. 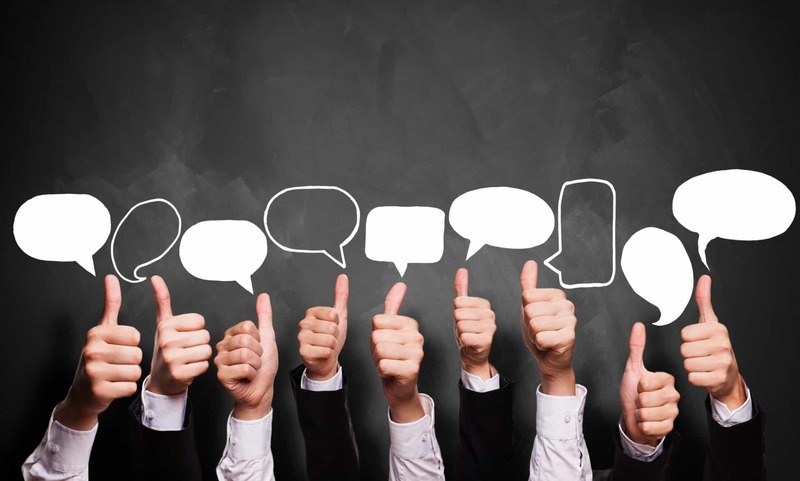 Testimonials are important – they are the cornerstone of building trust between you and your potential client. They are one of the most convincing methods of establishing a sound relationship prior to actually providing the service.